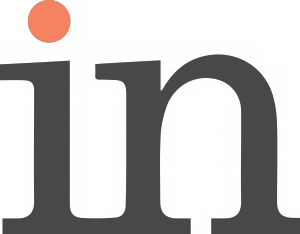 Comprehensive resources keeping you up-to-date with staffing trends and Erecruit software solutions. During this webinar, Pankaj Jindal, Co-founder of Sense, covered how staffing leaders have prioritized talent engagement and its impact on P&L, best practices for capturing and increasing the value created by loyal contractors and using automation to deliver a more human, personalized and consistent contractor experience. This webinar was recorded on May 17, 2018, and is approximately 30 minutes. During this webinar, Rick Barfoot, staffing industry expert and CTO of HRNX, explained the benefits of using HRNX, pricing structure, contract process and how easy it is to get started. 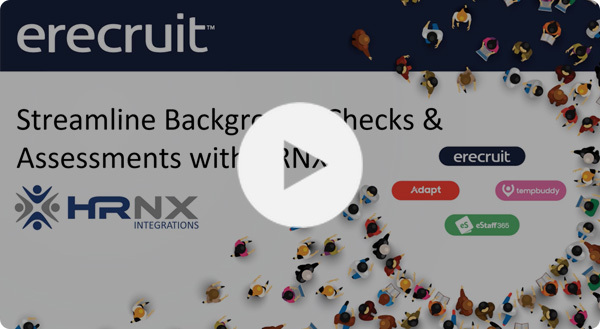 Viewers learned how HRNX connects Erecruit to thousands of background check, drug testing, skills and behavioral assessment firms through pre-built integrations. This webinar was recorded on April 18, 2018 and is approximately 30 minutes. 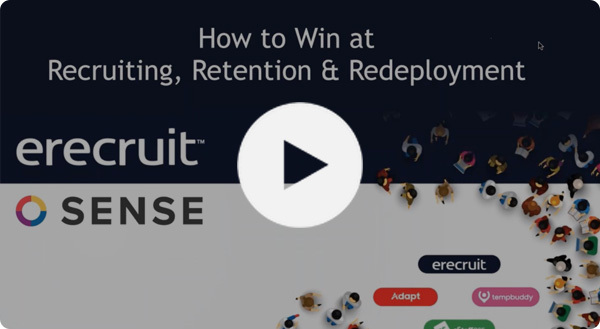 During this webinar, Joel Troxel, Solutions Architect at Palitto Consulting Group and Erecruit’s go-to voice over IP integrator, provided an overview of the VOIP vendor landscape and explained why staffing firms should integrate their VOIP platform with Erecruit. In addition to sharing the business case for VOIP/Erecruit integration, Joel explained the key features that recruiters, sales reps and managers will love. This webinar was recorded on March 23, 2018, and is approximately 40 minutes. CEOs are embarking on digital, process and organizational transformation projects to fuel scalability and next level growth. By definition, transformation projects impact the entire organization – streamlining business processes, reshaping roles and utilizing technology in new ways. Dramatic changes to every revenue producing job, in a compressed timeframe, can be an emotional undertaking for change averse teams. In this session, Tim Jackson, VP of Technology & Operations at Advanced Group and Tegan Trovato, Founder of Bright Arrow Coaching will share Advanced’s 18-month path to transformation; their struggles, their successes, the process and change management details and how transformation is fueling their goal to increase revenue from $200m to $500m. 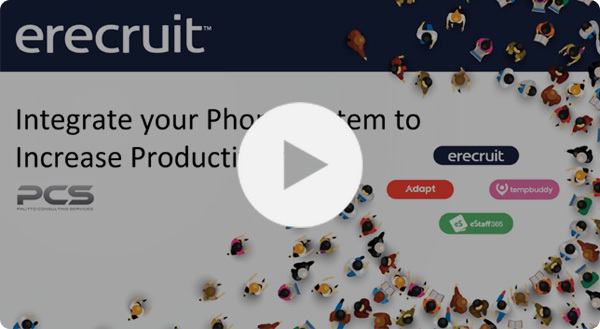 During this webinar, Sara Moss, VP of Staffing Best Practices at Erecruit, Erich Hugunin, SVP of Sales at TextUs, and Ericka Hyson, COO at ettain group, taught us how the top recruiters use text messaging with Erecruit to place candidates faster. We shared three steps to adopting conversation-driven recruiting and a text messaging playbook for staffing, with templates that you can use to start texting. We also shared how ettain group proved the ROI for texting in 30 days. The biggest risk to any technology project is user adoption and the biggest driver of user adoption is change management. We all know it, but we often don’t know how to be the architects of change. 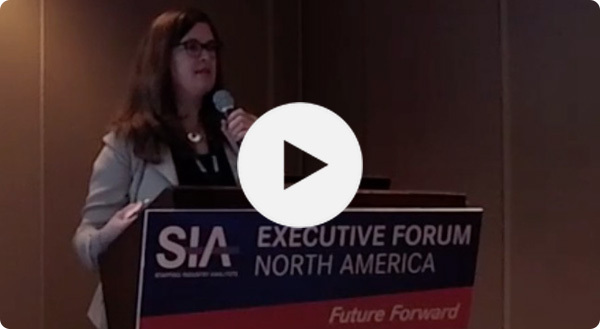 During this webinar, Josie Huber, staffing industry consultant, provided us with change management, communication plans and innovative training concepts that can be used as the foundation for any technology change program, before and after GoLive. 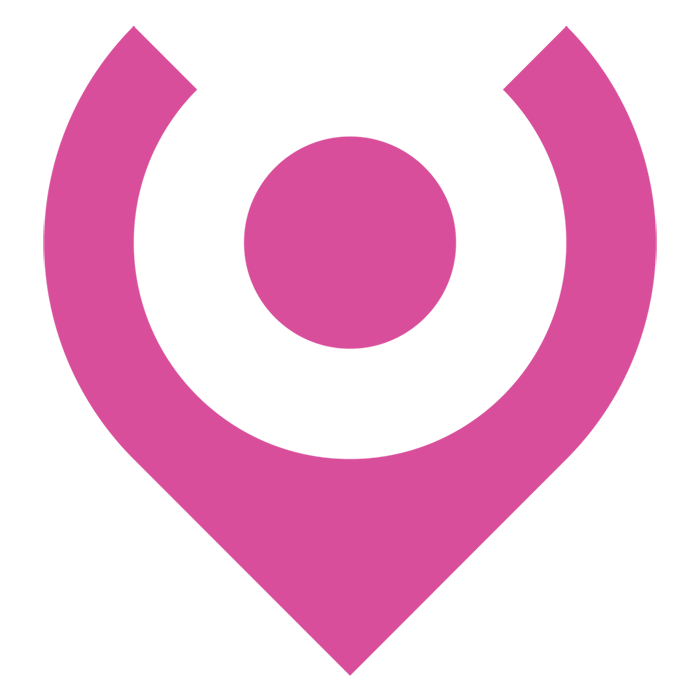 Copyright © 2019 Erecruit Inc. All rights reserved.